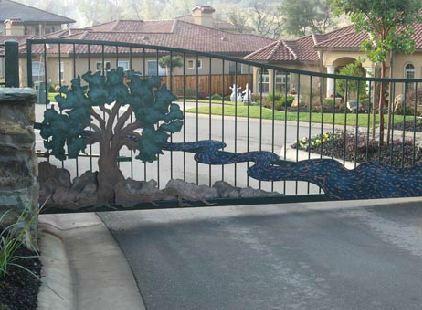 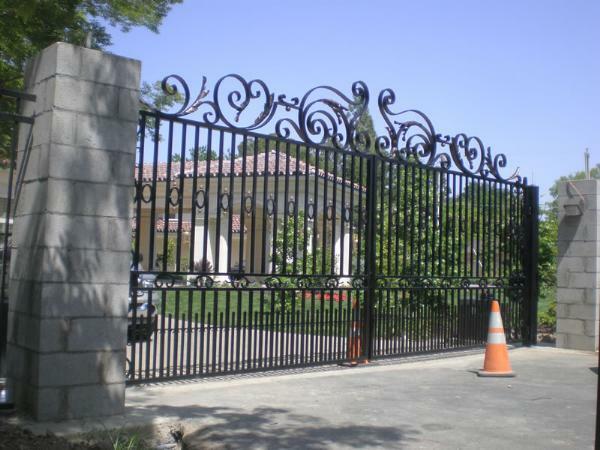 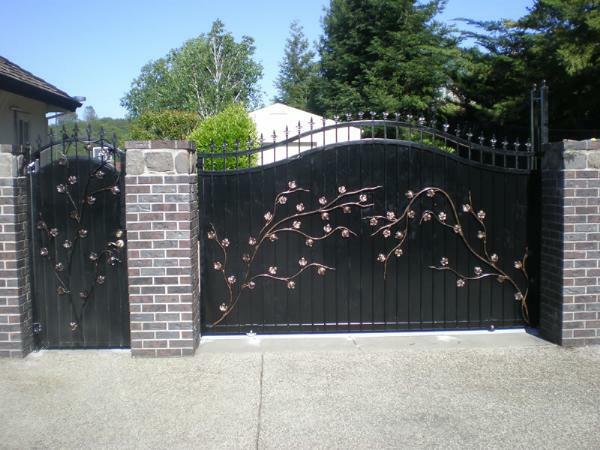 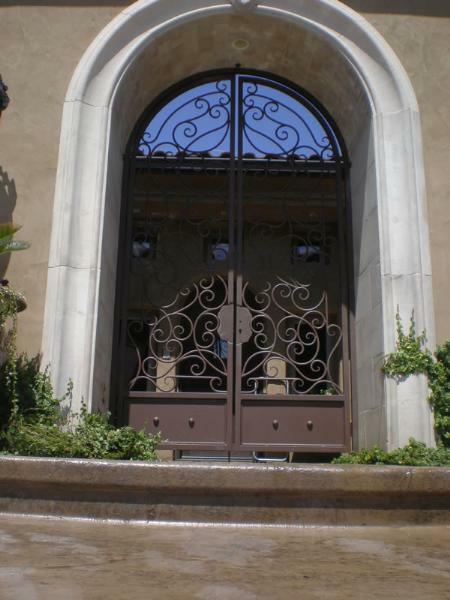 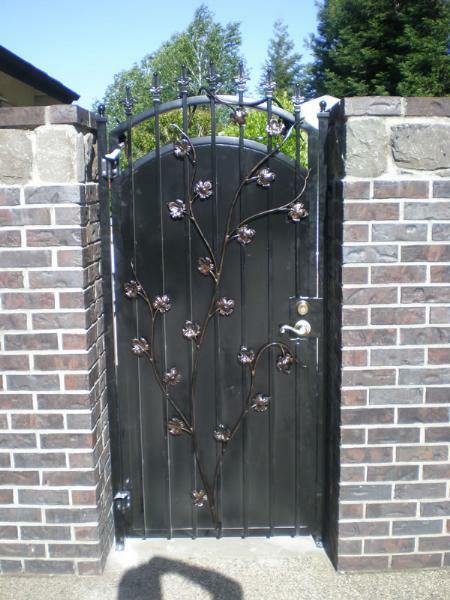 Browse our amazing selection of iron gates, iron railings and iron fence designs! 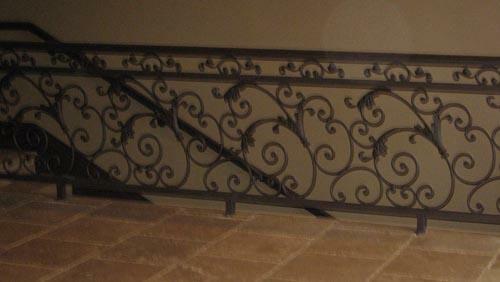 From the most ornamental railing you can image to a simple ADA compliant hand railing, Iron Contactos of Escondido can build it all. 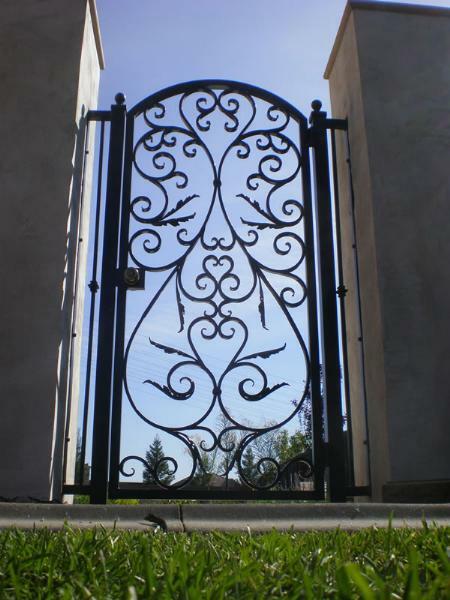 Our team of expert iron contractors have all been certified wrought iron fabrication specialists and we have the designs to prove it. 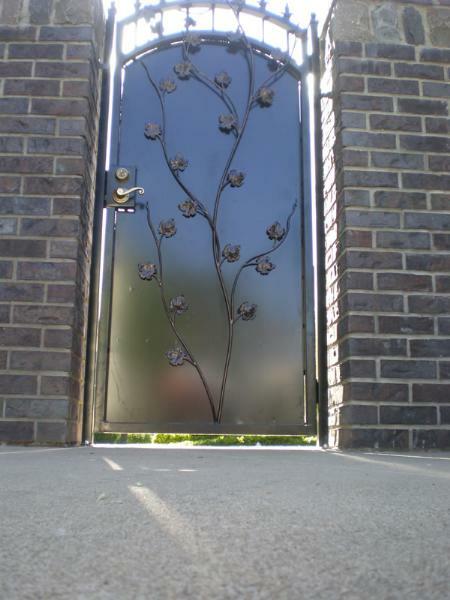 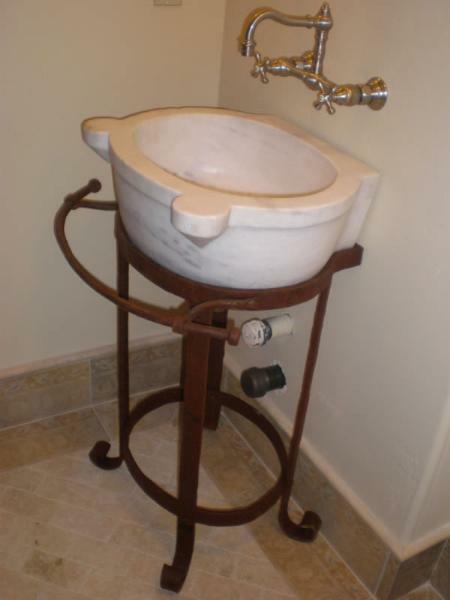 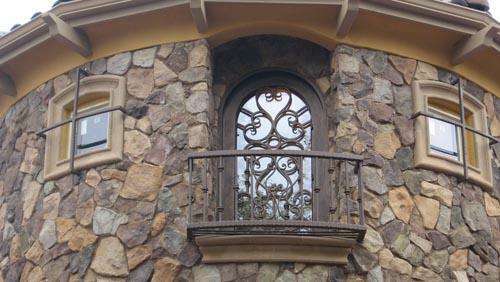 There are many different wrought iron companies to choose from in the area, however there is only one Iron Contractors. 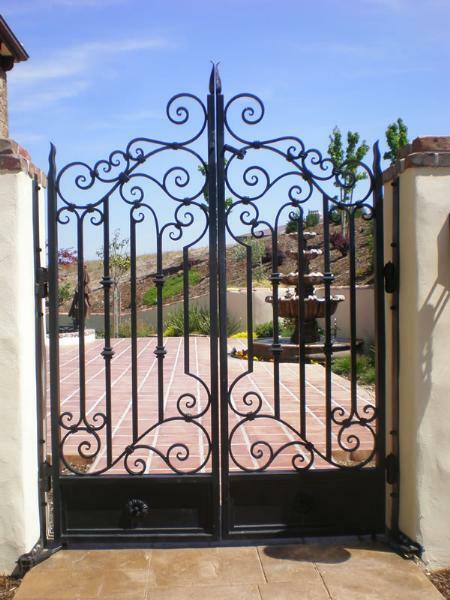 Iron Contractors of America is the only certified wrought iron contractor network that you can trust. 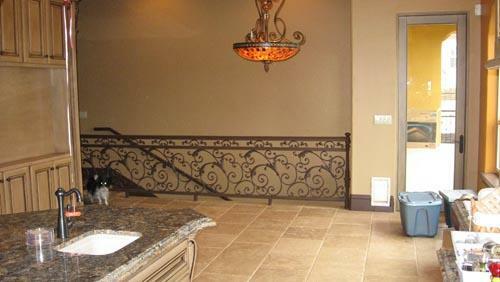 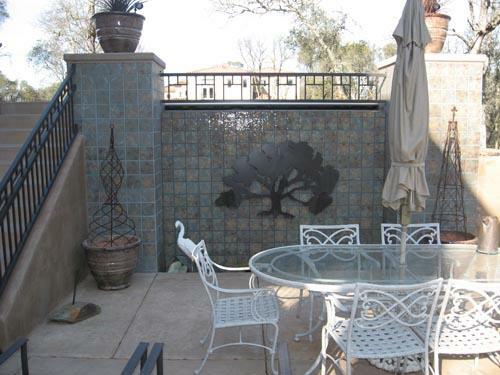 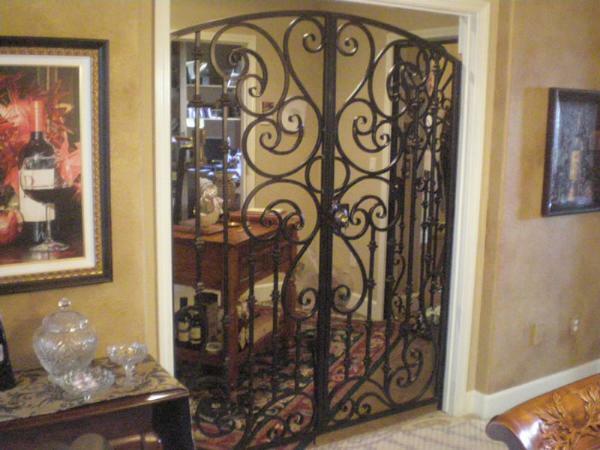 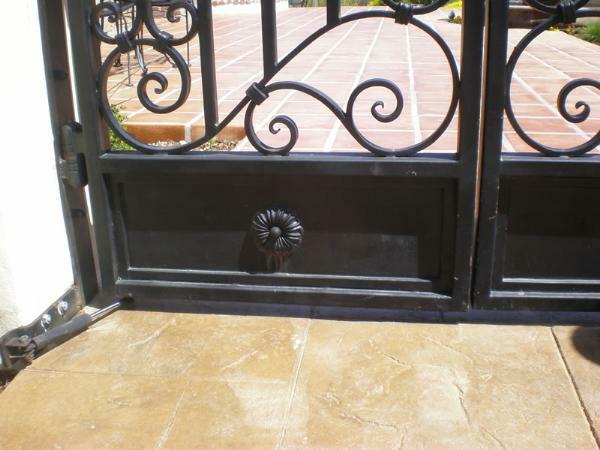 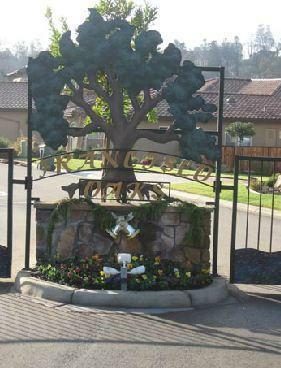 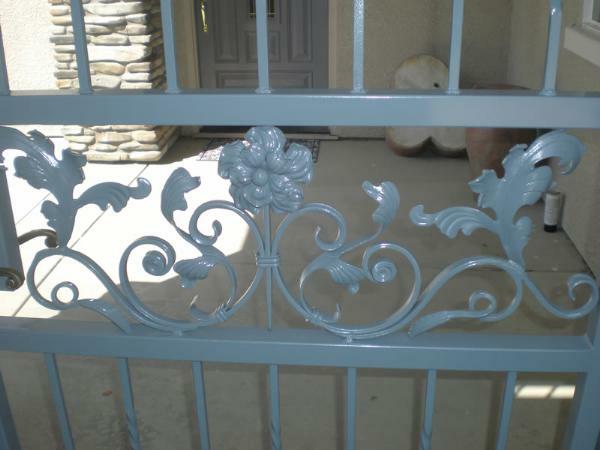 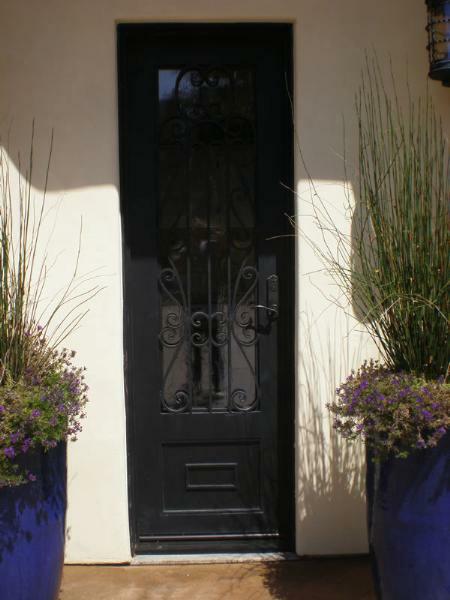 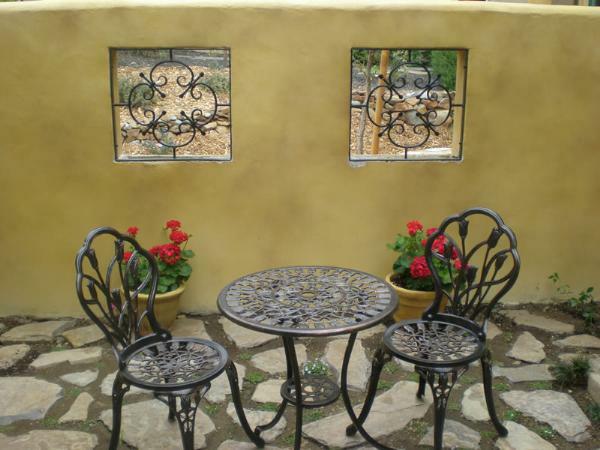 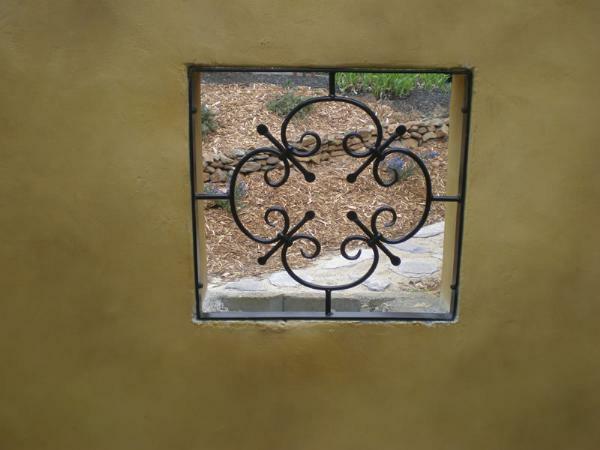 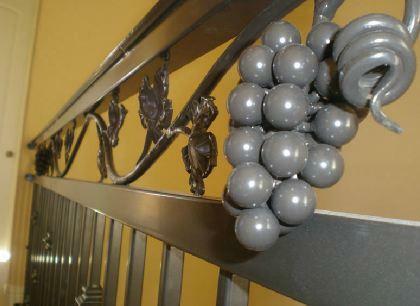 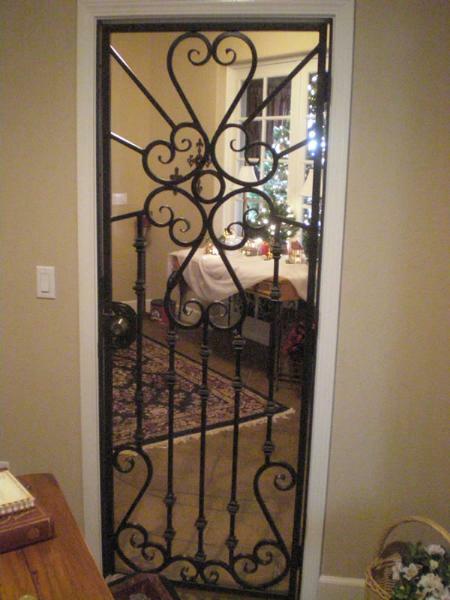 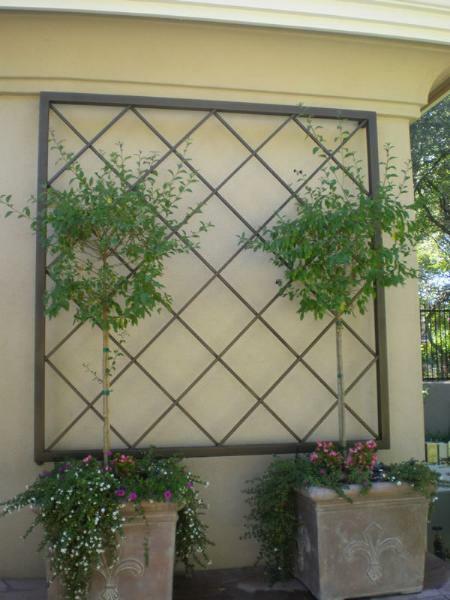 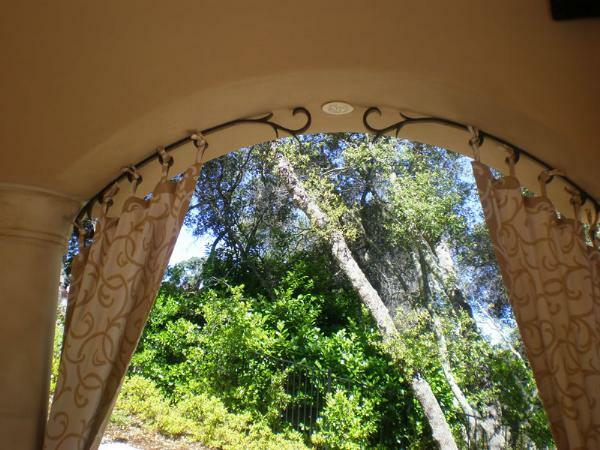 Below you will find some of our recent wrought iron projects that we have completed here in the Escondido area.